I love being able to cultivate meaningful moments as a family. One way I am currently doing this is by using Easter Printables. 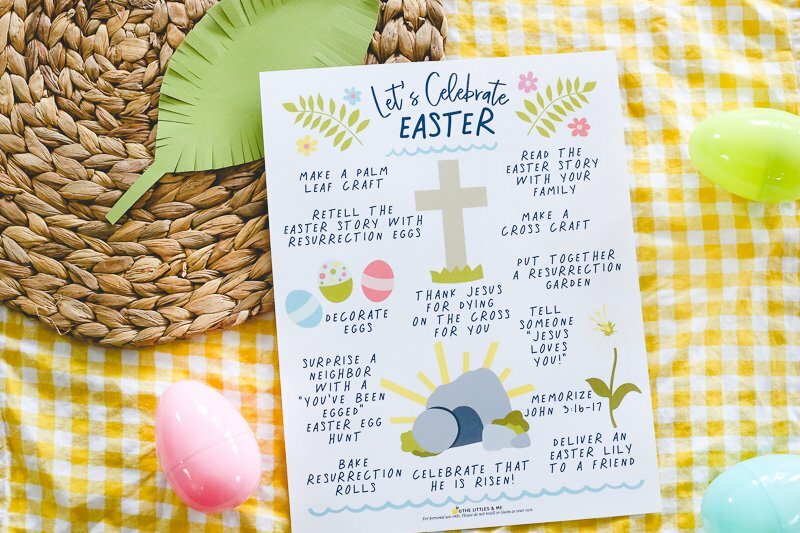 Each of these printables will help you to be intentional in your home as you share about Jesus leading up to Easter. This year I am excited to join these printables with our other Easter activities to really help cultivate a space of learning and growing. 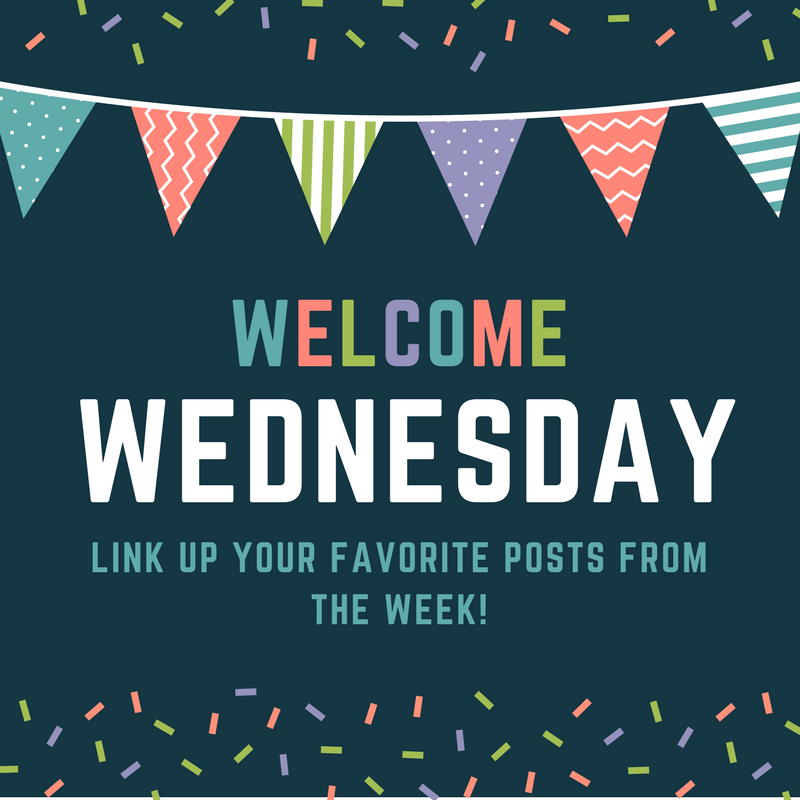 All five of these printables are free to download! I love how each helps turn the focus onto Christ during this season. I love all of Ashley’s Celebrate & Play lists. They always encourage us to explore and have fun together. Her Easter list is the perfect list of meaningful activities. Grab the activity list here! Whenever we can incorporate a snack into learning it is a win all around. 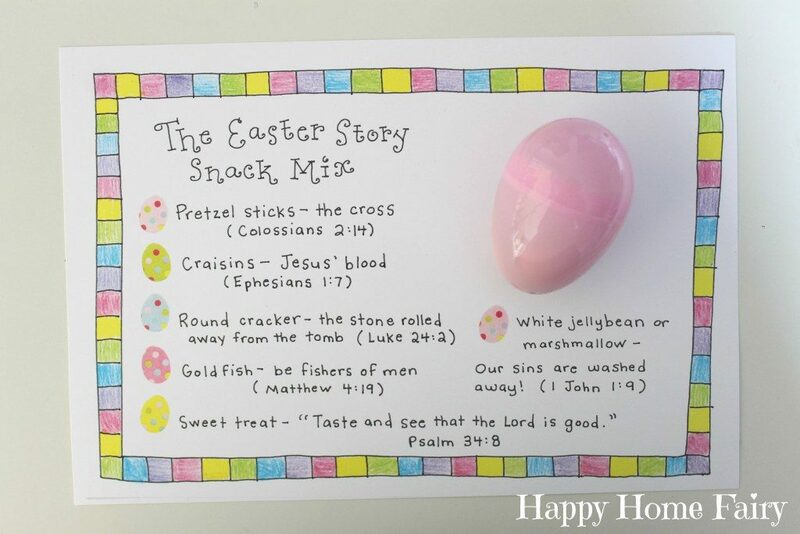 This adorable Easter Story Snack Mix is such a brilliant ideas for kids. We cannot wait to try this snack mix! We have never done resurrection eggs before so we are looking forward to this activity. I love how Mauri lays out the details clearly and has the free printable to go along with it. Grab the resurrection eggs details here. My daughter loves to pretend to have school, so I have been adding in more focused learning time. I think she is going to love these printables because she will think she is at school with them! 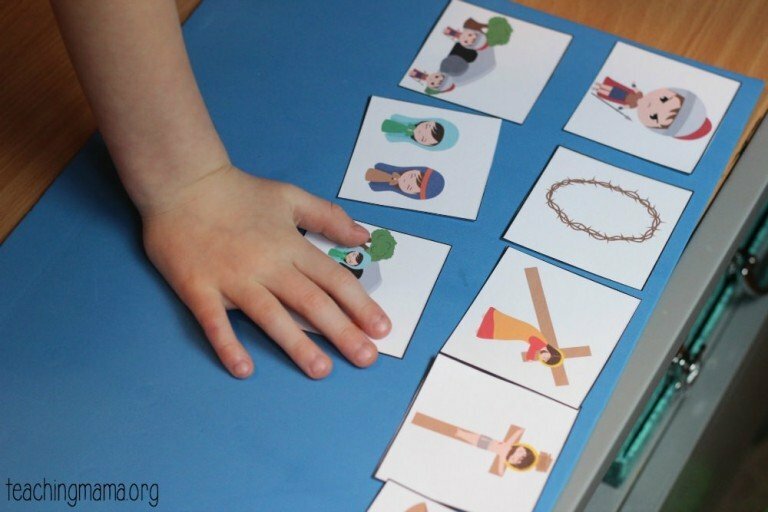 The story sequence cards are some of my favorites. Grab the Easter Pack here. We have been loving our conversation cards during dinner. After a rocky start (remember you have to push through at times to get to the good moments), they have been a success! 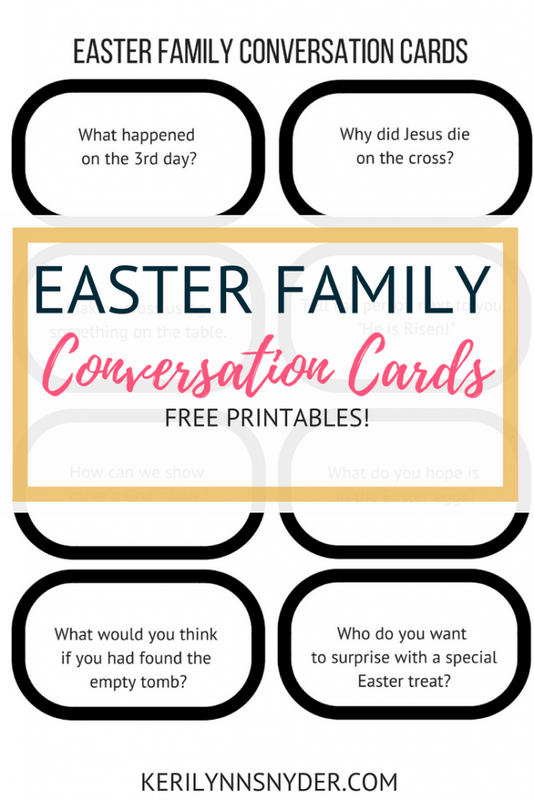 I am excited to add in these Easter themed conversation cards! 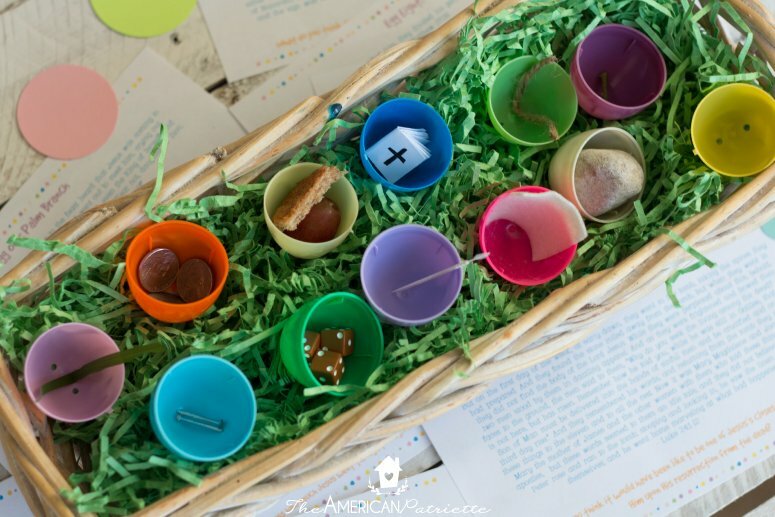 Get your free Easter themed conversation cards here! I cannot wait to enjoy these Easter printables with my kids and hope you will enjoy them as well! Share your favorite Easter ideas below! Thanks Melissa, they really have been fun!